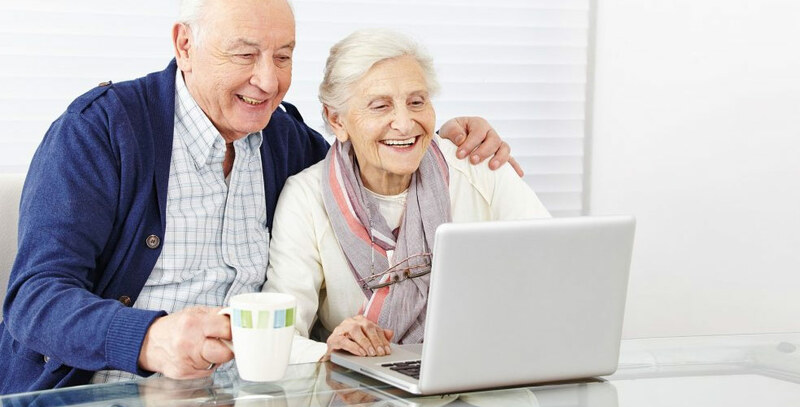 If you have started the process of researching long term care for you or your loved ones, the question of cost has probably come up. It is normal to have a lot of questions when approaching the subject of paying for assisted living. Knowing how to pay for senior care can feel overwhelming, but take comfort in knowing that you have several options. Whether you’re ready to downsize to independent living, or need to assist an aging family member in the moving process to an assisted living or skilled nursing community, chances are you’re curious about all of the costs involved. Senior care costs vary by state, and they also depend on the type of community and amount of care that will meet your needs. Below are a few of the most common payment types. Life Insurance Policy Conversions: You can convert a current life insurance policy into a Long Term Care Benefit Plan instead of allowing it to lapse or be surrendered. The benefit of this option is that all health conditions are accepted and there are no wait periods. Start covering senior living costs immediately by converting your life insurance policy if you have a Term, Universal, Whole or Group Policy with a death benefit of $50,000 up to $1 million. Long Term Care Insurance (LTCI): Long Term Care Insurance (LTCI) is separate from your current health insurance policy. LTCI covers long term services that may not be covered by private health insurance, and in most cases, LTCI will cover assisted living and skilled nursing costs, as well as respite care, hospice care, and memory care. However, long term care insurance is generally easier to purchase before any health conditions arise, and preexisting conditions will not be covered by most companies. This is why it’s important to plan ahead and start thinking about senior care while you are still healthy and mobile. Private Health Insurance: Private health insurance usually only pays for short term, skilled care when it is medically necessary. This means you will be covered for hospitalization after an injury or illness, much like the coverage provided by Medicare. In other words, your current health insurance plan probably covers only very limited and specific types of long term care. Private Pay: Paying privately can include utilizing your home equity through a Reverse Mortgage, which is a special kind of home equity loan that allows you to receive cash against the value of your home without selling it. Or, you can enter into an annuity contract with an insurance company to help pay for senior care. There are also certain trusts, like Charitable Reminder Trusts or Medicaid Disability Trusts you can utilize. Seniors who have enough of their own income and savings can consider paying privately for the senior living costs associated with independent living, assisted living or skilled nursing care needed. By planning ahead of time for how to pay for senior care, you will have more peace of mind when the time comes to make the transition into community living. Research all the different payment options for senior living so you know what will be the best option for you or your loved one’s needs. 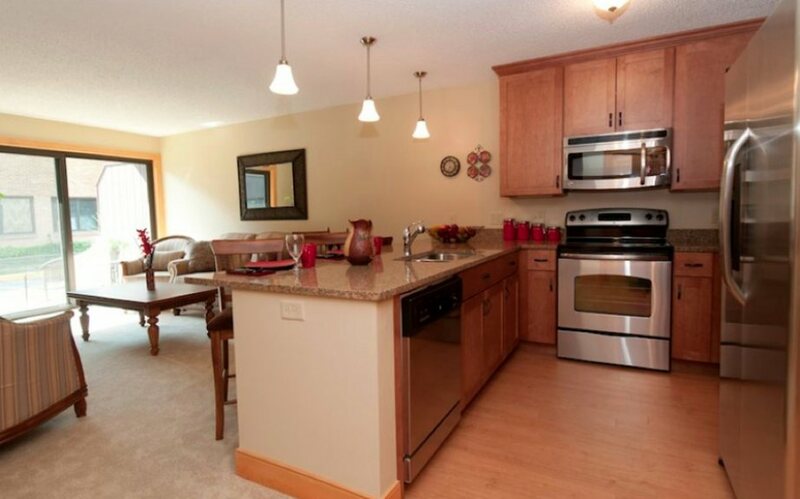 Then you will be better able to enjoy all of the benefits that come along with the community! 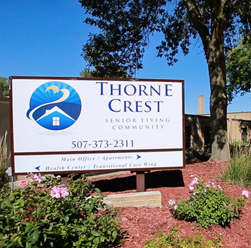 For more information about how to pay for senior care and the options available at Thorne Crest, contact us today.